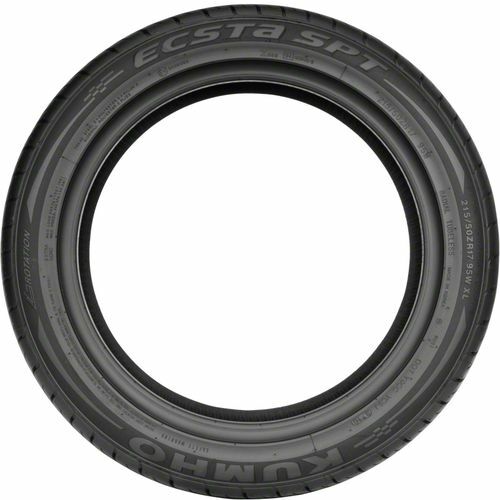 The Kumho Ecsta SPT KU31 is an ultra high performance summer tire specially designed for drivers who are looking for good looks, superior grip, and comfort. 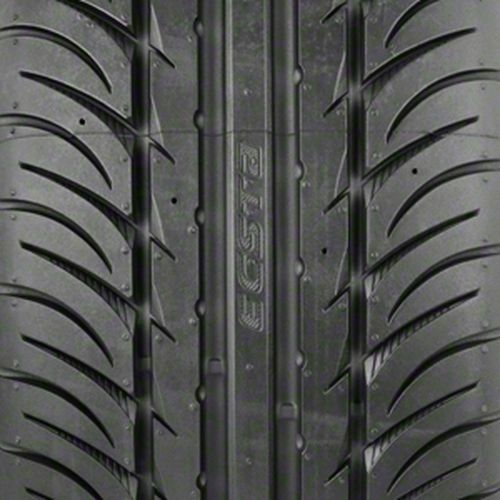 Ideal for sports cars, coupes, and sedans, the Kumho Ecsta SPT KU31 will give you confidence to drive on dry roads even at high speeds. It features a high dispersion silica tread compound molded into a directional tread design for superior dry road performance. The tread compound broadens the rubber™s temperature operating range allowing you to maintain road contact no matter the weather. The tread design consists of large independent shoulder blocks, three solid center ribs, and four straight circumferential grooves. These three work together to deliver superior wet grip, high speed stability, and responsive handling. 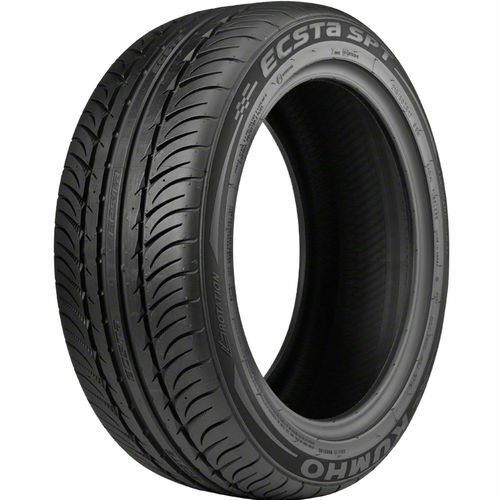 To get the most out of the Kumho Ecsta SPT KU31, it is recommended to use it in sets of four. 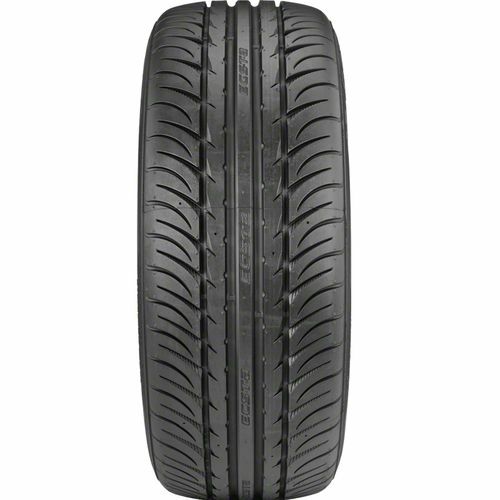 P235/55R-17 320AAA 1,929 lbs 50 psi 11/32nds 6.5-8.5" 10" N/A 27"
Purchase includes the Kumho Ecsta SPT KU31 tire only. The wheel rim shown in the picture is not included. Picture provided is a stock picture from the manufacturer and may or may not reflect the actual product being ordered. All Kumho Ecsta SPT KU31 tires are continuously developing with manufactured improvements. With that said, Simple Tire and the manufacturers have the right to change these tire specifications at any time without notice or obligation. Please Note: Specifications of the Kumho Ecsta SPT KU31 tires shown above are listed to be as accurate as possible based on the information provided to us by Kumho tires. These replaced a set of much more expensive Goodyear F1-GSD3 tyres which had to be replaced because of sidewall bulges at about 25 percent tread left. All I can say is that at only 70 percent the price of the Goodyears, these tyres provide at least 90 percent of the performance. And in some aspects, like steering sharpness and durability, outdid the more expensive tyre. Recommended without reservations.